Stylo is very best name in Pakistan regarding all fashion accessories and particular fashion stylish shoes for women and kids. 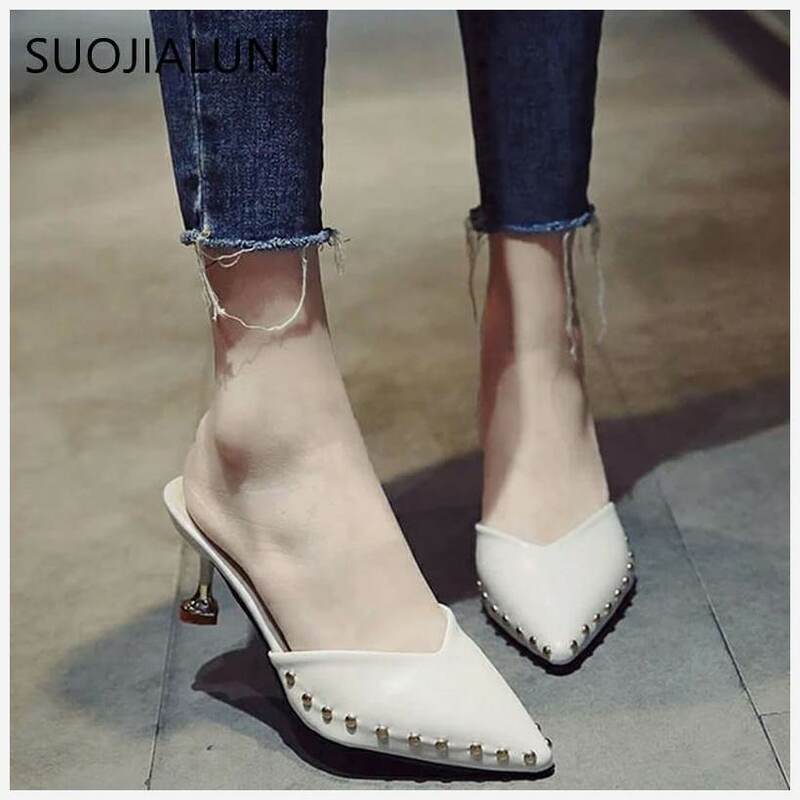 Stylo Shoes make your look, personality much attractive and impressive because shoes play an important role in the personality of human being. Stylo has launched their new shoes for spring / summer season 2012. 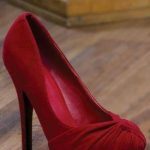 Designer Stylo has recently presented their shoes collection with a high quality fabric, suitable for this spring / summer 2012 season. Spring / Summer by Stylo has very inspirational designs and also very glamorous collection. 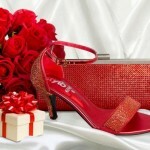 Let’s have a look at Stylo Shoes 2012 collection for girls and women.